We’ve been having so much fun participating in #GeniusCon. Haven’t heard of #GeniusCon? Visit this archived webinar to learn more and read the post about our first steps. After students left the library for our kickoff session, they spent time in class reflecting on our chalk talk, writing in their notebooks, and fine tuning their topics. Today, they came to the library with their topics ready to work on question development. We started with an overview of what happened since our last session. 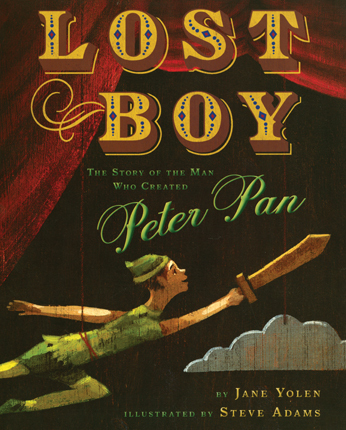 I shared tweets from Sherry Gick, Matthew Winner, Peter Reynolds, and more. I also told them how their work had been featured in the #GeniusCon webinar. Their eyes lit up knowing that their work was already making a difference! I framed our session for the day by talking about how questions help us think about what we need to know about our topics in order to focus our research. We did a practice session asking questions about a topic that I could do for #Geniuscon: Teaching all of my lessons from home. At the moment, I’m not really doing this topic, but I wanted to choose something that might raise some eyebrows, and it really did! 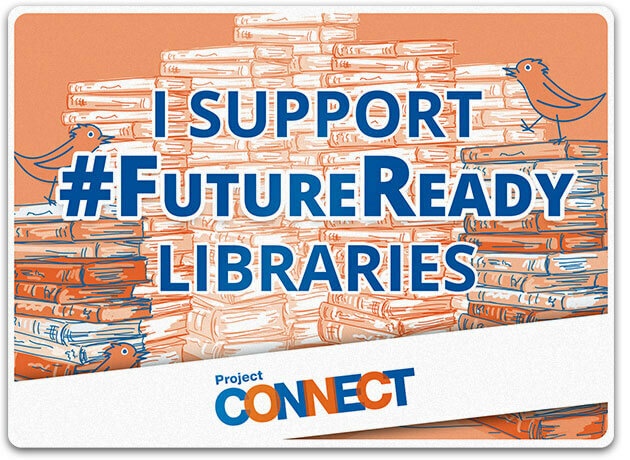 Students began asking questions about my topic, but as we progressed they started to ask questions like “how would you feel if you didn’t see us anymore?” and “what if we needed help with something in the library?” and “Wouldn’t you miss being here?”. This topic did exactly what I wanted because it allowed us to have a conversation about our chosen topics. I told them that it wasn’t our jobs to tell one another that our topics aren’t possible, that they’re wrong, or that we need to pick a different topic. Our job is to push one another’s thinking through questions and to support one another even if it means we disagree with topic choice or we feel personally that a topic is “impossible”. What lessons should I teach? Do I know anyone that will be interested in learning from home? How many lessons from home can I teach? What happens if someone needs help checking out and I’m not here? How would people know how to connect with me? What if the Internet doesn’t work? Next, students logged into their Google Drive and created a document with their topic listed at the top. Then, they started a bullet list and began adding their own questions. After all students were set with their doc ready, we began passing the laptops around the circle and asking one another questions. Students looked at the topic at the top and read the question already generated. Then, they thought of what questions they would add to the list for the researcher to consider. I’ll admit that this part was difficult. Even with our lively opening, students had a hard time generating questions. Several adults had individual conversations with students to support their question development. These conversations were critical. At different times we had me (the media specialist), the classroom teacher, a gifted teacher, a tech integration specialist, and and early intervention teacher supporting students. Here are a few topics with the questions generated. can we for a week? what happens if you break it? What do students do if they don’t know how to use it? what happen’s if somone needes one at school and you forget it at home? what if people don’t have internet at home? what equipment should we get? what if there’s not enough space? why do you wont to change the playground? will we be kind on it? is the play ground equipment safe? At our closing, students got their own computers back, read their questions, and shared their documents with me. I told them that it was ok if they didn’t understand a question or if they even disagreed with a question. We closed by once again asking “Why are we asking questions and not jumping into answers?” We framed the idea of thinking about what we need to research. Next, we will spend some time developing a research plan. We’ll brainstorm where we need to look for answers and begin our search for answers. 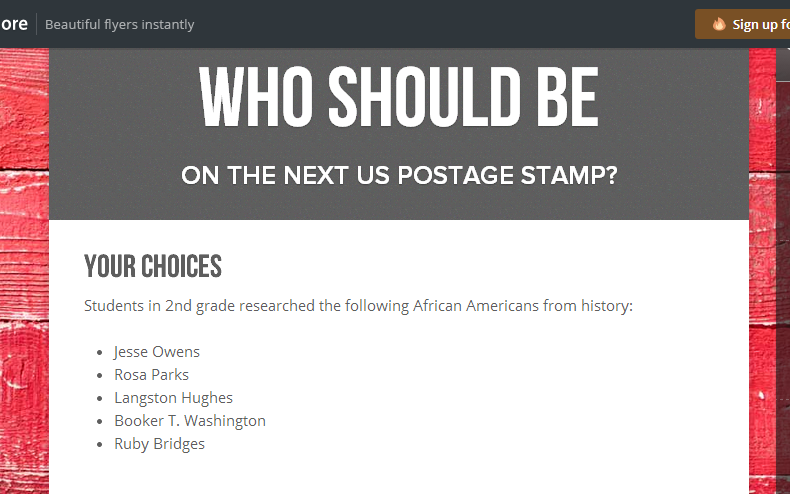 It’s Time to Vote for Your Favorite Historical Figure from Black History with Our 2nd Graders! Second grade has been hard at work. For the past few weeks, they have explored the art of persuasion, researched 5 historical figures from black history, designed potential US Postage Stamps featuring these historical figures, and writing persuasive scripts to convince an authentic audience that their historical figure is the most deserving of a US Postage Stamp. You can read more about the beginnings of this project here. 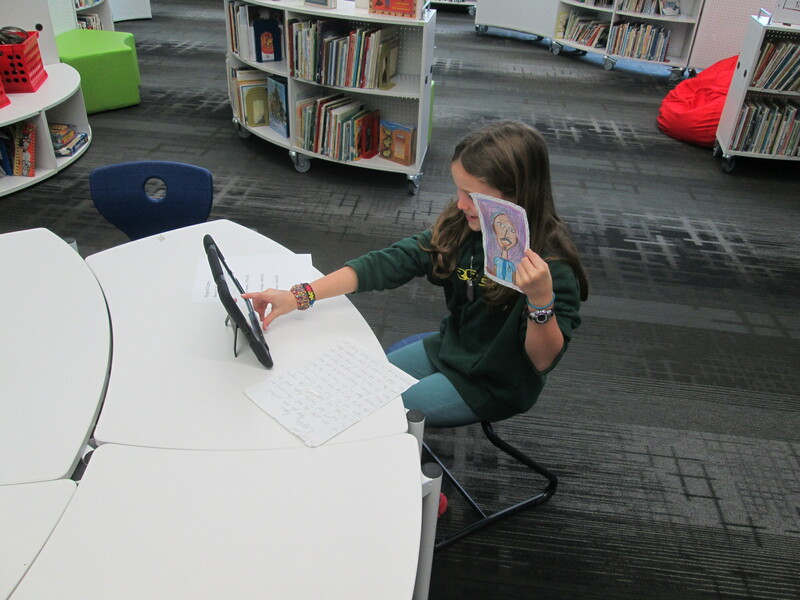 Over the past 3 days, students have been coming to the library with their persuasive scripts and stamp designs to record a persuasive commercial using Flipgrid. This tool, which is web-based or available as an iPad app, allows you to create up to 90 seconds of video in response to a question. I setup a question for each historical figure that was researched. 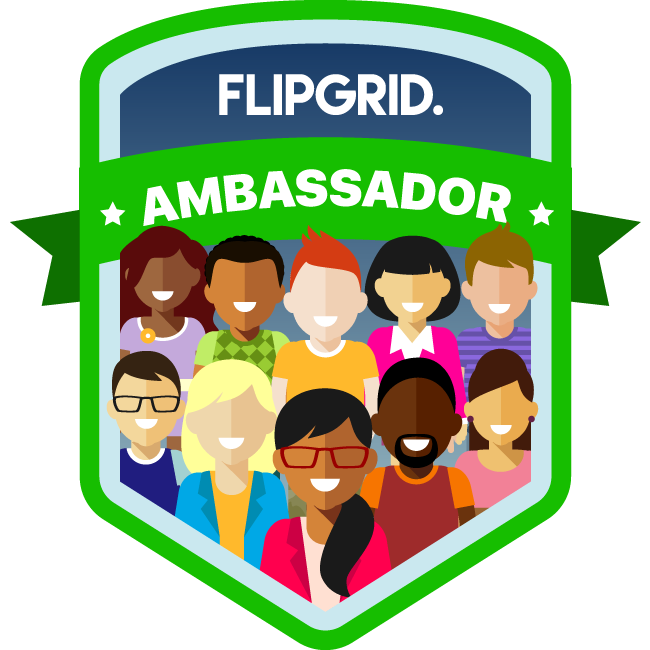 To record in Flipgrid, you just need the special code that takes you straight to the question where you will record your message. 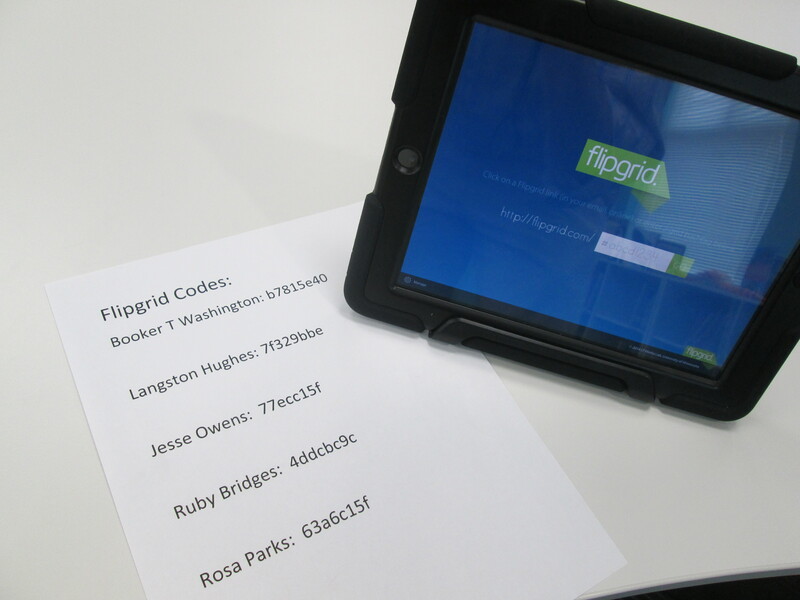 I made a sheet of codes and placed them by iPads in the library. 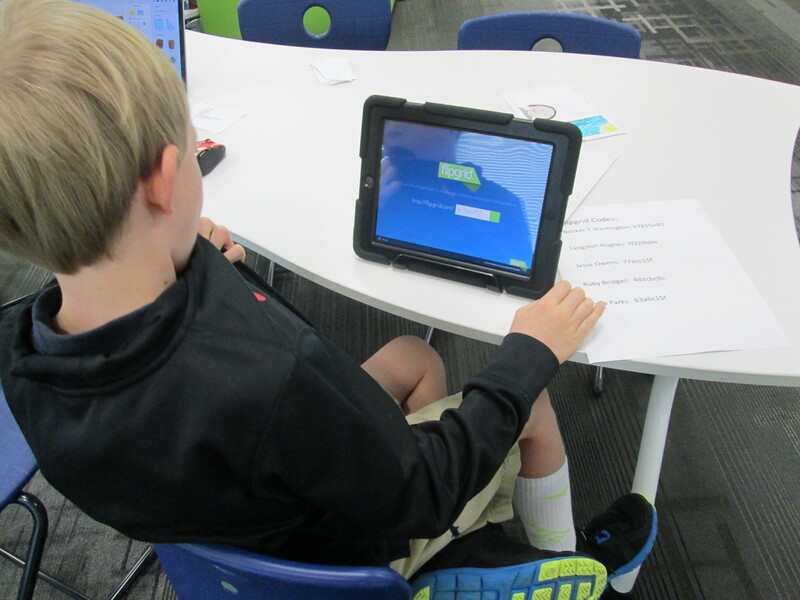 Students entered the library, chose a recording spot, and entered their code. Submit the video to the grid. Students had to put their first name, last initial, and an email address. For speed, I put my own email address in the box, copied it, and then pasted it in each time a student recorded. Now, students are collectively trying to persuade you to vote for their historical figure. We have created a Smore to pull all of the information together. On this Smore, you can visit each set of videos for a historical figure. 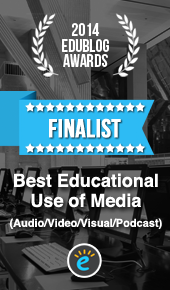 Please take some time to listen to the students’ hard work. If you love one of their videos, click on the heart on Flipgrid which is similar to “liking” something on Facebook. This will show the students some appreciation for their efforts. After watching some videos for each person, we invite you think about which historical figure you were the most persuaded to vote for. Then, use the Google Form at the bottom of the Smore, cast your vote. We’ll be asking all students in our school to vote. In addition, we’ll be posting our Smore to our Barrow Media Center Facebook page and Mr. Plemmons’s Twitter account. We want as many votes as possible to show students how far reaching their audience is when they put their work out to the world. The students have worked so hard on this project. I can’t wait to tally the results and analyze the data with them. Visit Our Smore to participate and feel free to share! 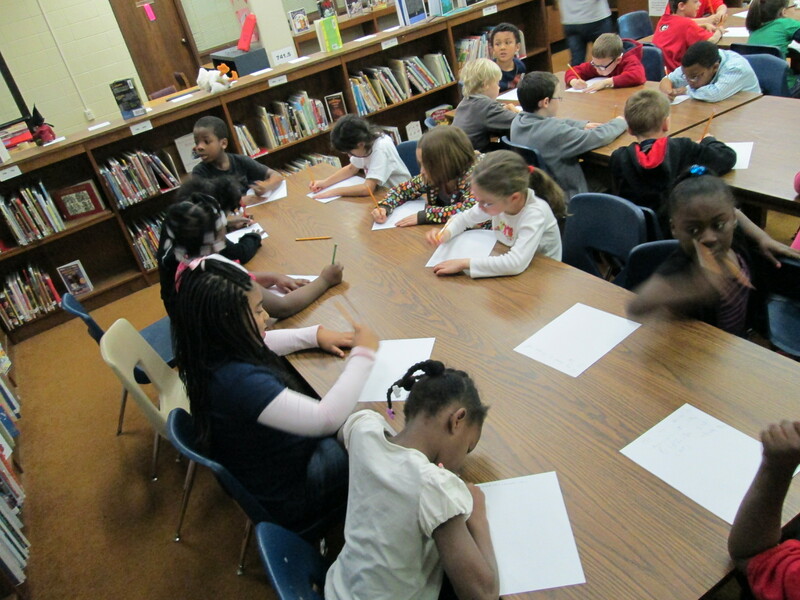 I’m so excited about the project that two 2nd grade classes are working on right now. Mrs. Ramseyer and Mrs. Wright’s classes are connecting with Shannon Miller’s 2nd grade students in Van Meter, Iowa. 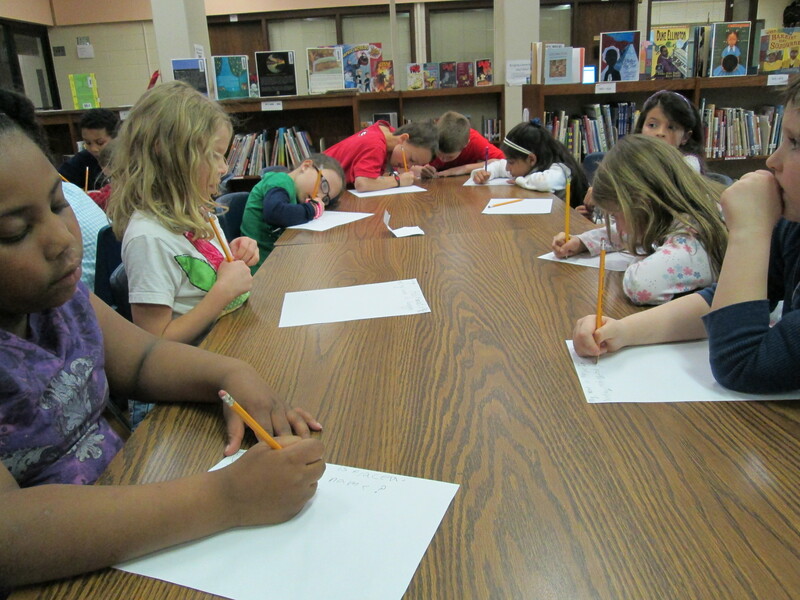 Right now, our 2nd graders are working on opinion writing. The idea for this project started there, but it has grown into so much more through email and face-to-face conversations with the teachers and tweets, emails, and Google Docs with Shannon Miller. 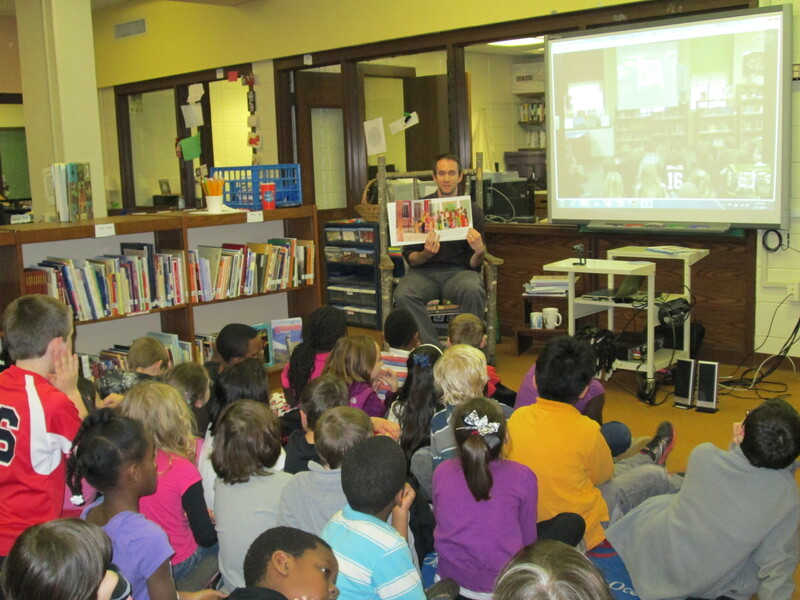 Yesterday, the 2 second grade classes came to the library to kickoff the project. We looked at Google Earth and mapped the distance from our school to Van Meter Elementary in Van Meter, Iowa. 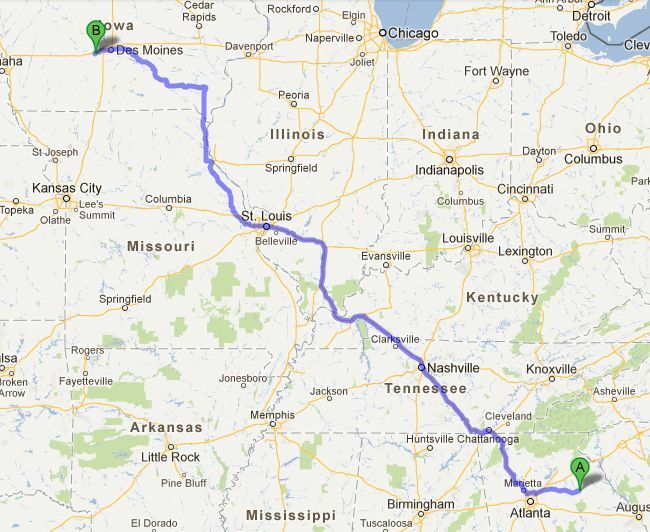 It is 983 miles and would take over 15 hours to drive there. Students were also curious about how long it would take to walk there, so Google Earth showed us it would take about 304 hours! With the approaching snow storm, I’m not sure I want to try that one! Next we talked about what it means to blog. 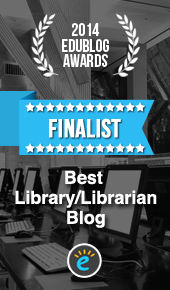 I showed them the library blog and how it is read by people all around the world. We even looked at the Clustr map showing where our blog readers come from. I was trying to build their understanding of how large your audience is when you publish your writing online. 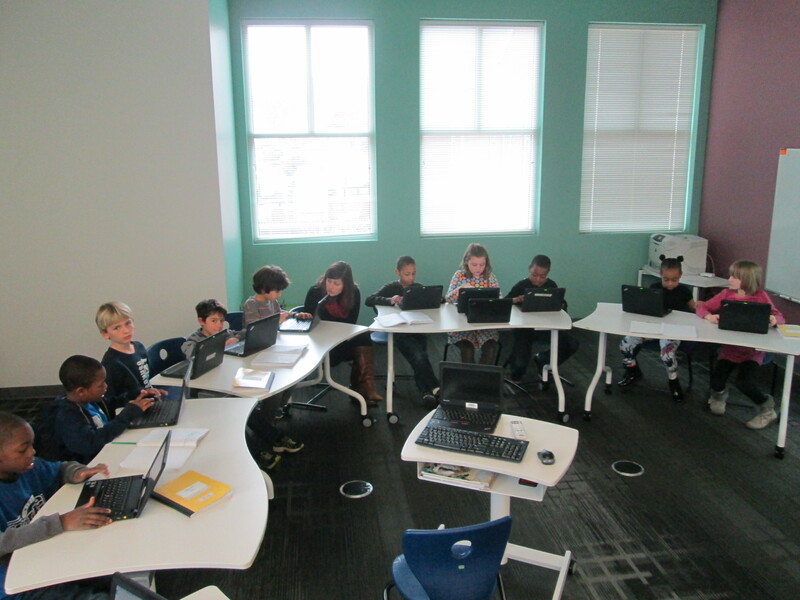 The students will use Kid Blog to create their blogs. This tool allows you to quickly create multiple accounts through an Excel spreadsheet upload. No email addresses are required. Then, all students have to do is go to the blog, select their name, and type in their password to type their posts. We took a look at this, and you should have heard the excitement when they saw that their names were already on the screen. Finally, we had the kids brainstorm with a partner what they might write about in a first post. We wanted the focus to be “About Me”. Before we sent them to tables to write, I reminded them of the importance of not including personal information such as full names, addresses, phone numbers, etc. At tables, each student wrote a paper blog post about themselves. Mrs. Wright, Mrs. Ramseyer, and I all walked around and conferenced with students on their posts. We were impressed with how much students were willing to write. I was reminded of the importance of kids having an authentic audience for their work and how motivating that audience can be to even the most reluctant of writers. 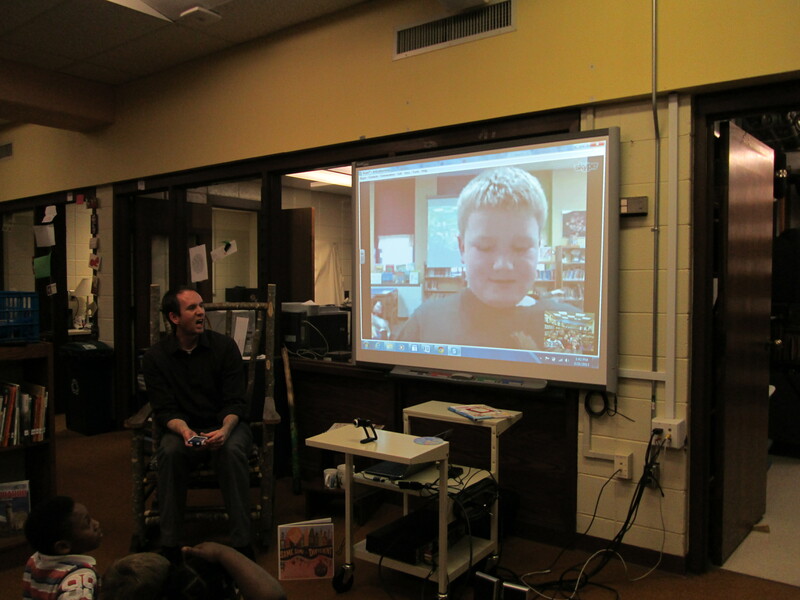 Today, we connected via Skype with Shannon and her students. 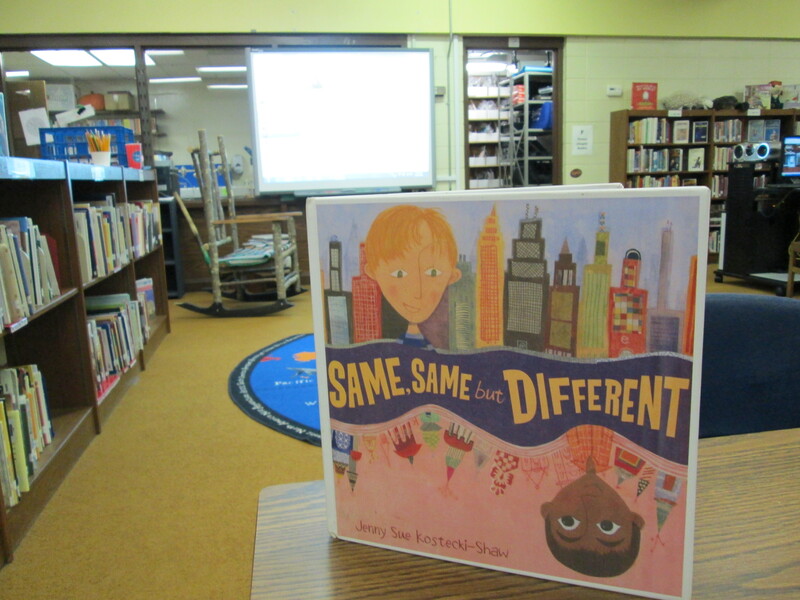 We read the book Same, Same but Different by Jenny Sue Kostecki-Shaw. It was such a perfect book because it pushes the notion that all over the world we do things that are the same but they might look a little different. 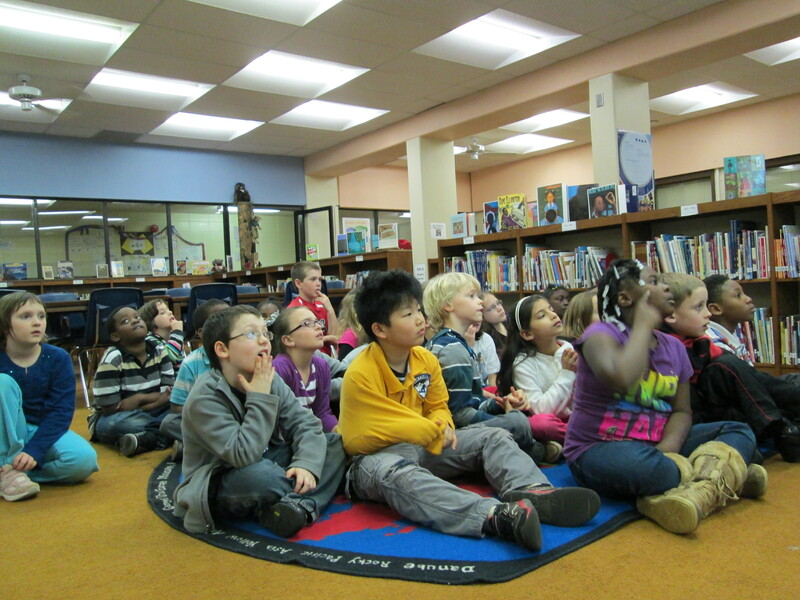 During our Skype, we paused and let the kids talk about Iowa and Georgia. They stepped up to the camera and asked questions about one another about the weather, activities, and school population. They made several connections to the story. For example, in Iowa it is about to snow a lot. It takes a major snow for them to get out of school. We get snow here in GA, too, but we get out of school if there is just a dusting. Same, same but different! As we blog with one anther, it is our hope to share our favorite books and opinions as well as continue to explore the idea of how connected we are in the world even though things might look and sound a little different. I have a feeling students will continue to say “Same, same but different”. 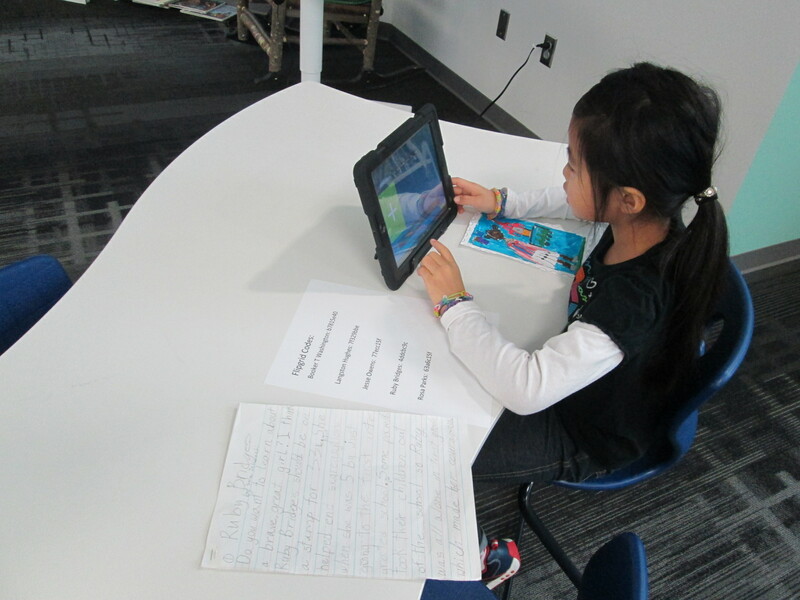 On Monday and Tuesday, our 2nd graders will type and post their blogs. We will mail our paper versions of our writing to Iowa so that Shannon’s students can practice commenting on them before they actually comment online. She will do the same with her students’ writing so that we can practice commenting, too. From there, we hope to connect some more through Skype and through the continued writing of our blogs. 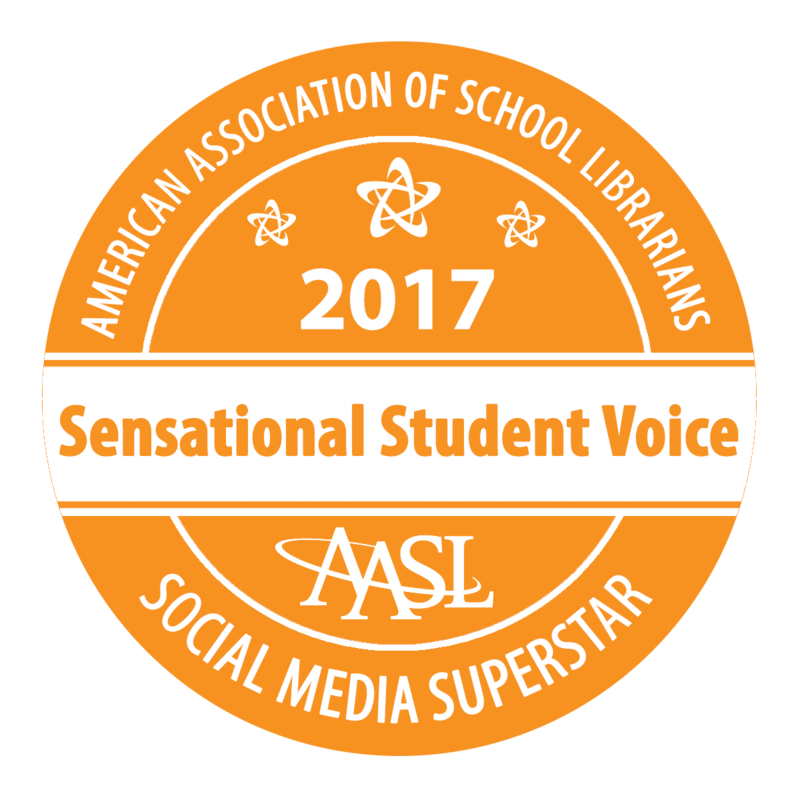 This is going to be a very rich experience for these students, teachers, and librarians! For the past 4 years, I’ve collaborated with 2nd grade on a Regions of Georgia center rotation. We usually setup one center for each region of Georgia and the teachers and I lead each region. Over a several days, the students rotate through the stations, and the main goal has been for students to gain more understanding of the regions. This year we decided to try something new. As a culminating project, students were placed into groups in every classroom and assigned one of the regions of Georgia. The goal was for students to work together to create a commercial advertising their region. They included things like land features, attractions, animal life, plant life, and persuasive reasons to visit their region. 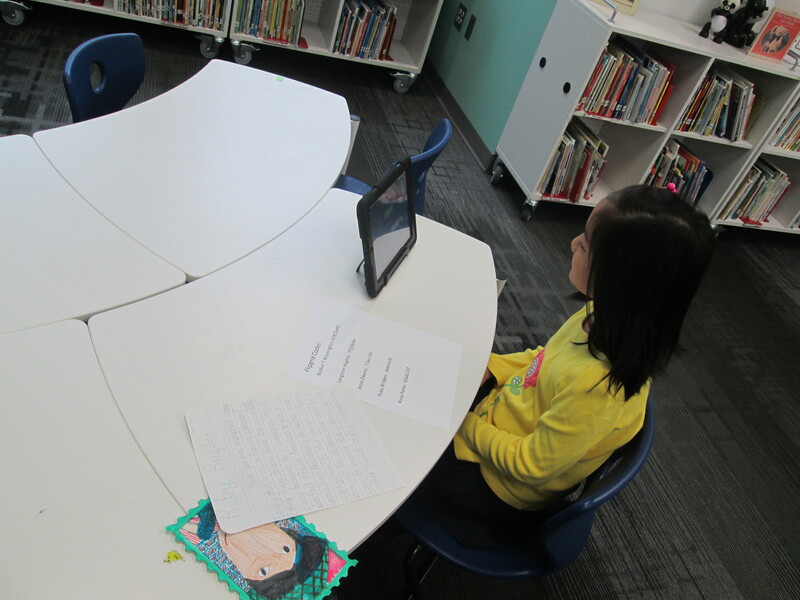 Once scripts were written and a few props were made, students came to the library to record their commercials using the iPads. 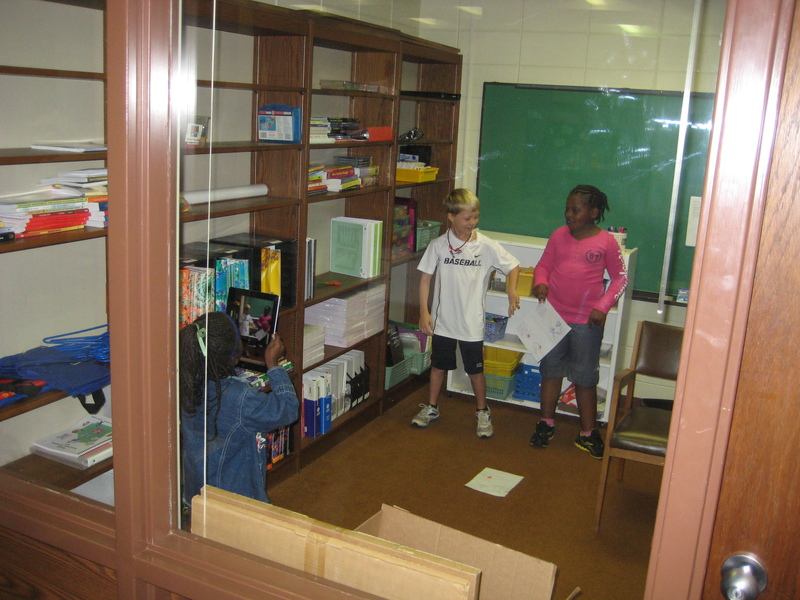 Our temporary media center has several small rooms attached to it, so 3 groups at a time were able to record their commercials. We used students to do the actual filming as much as possible, although a few student teachers and the classroom teachers did some of the filming. Since our district decided to open Youtube to both teachers and students, uploading the videos took a matter of seconds rather than the hours it took when we would have to download the videos onto a PC, convert the videos to WMV, and then edit the videos in Movie Maker, and upload to Youtube at home. Instantly uploading the videos also allowed me to show the next classes what the previous class had done. As they watched videos from their peers, they critiqued them by thinking about what they would congratulate the class on and what they would want to improve about the videos if the groups had a chance to record again. This surfaced a lot of the reminders that I would have given anyway, but it meant more coming from the active thinking of the students. 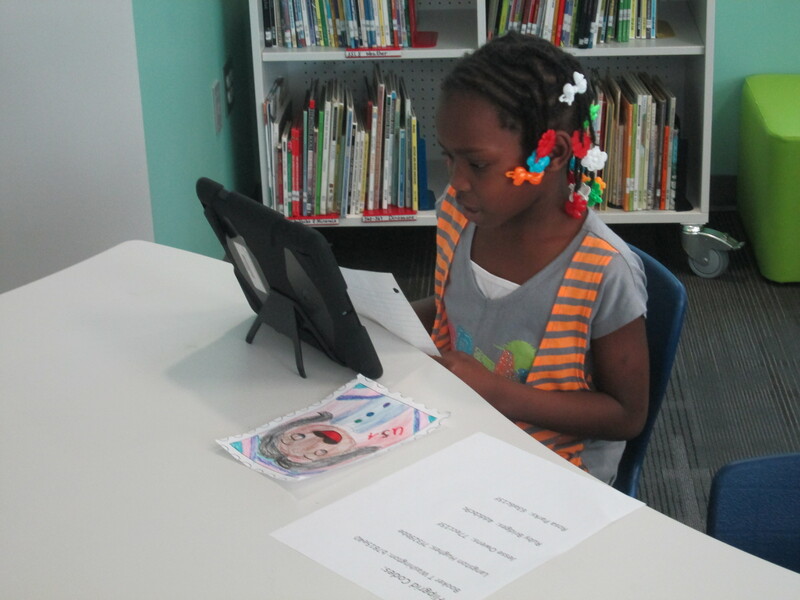 This was 2nd grade’s first time using the iPads to film. It certainly wasn’t perfect, and there were many logistics that could have been better. However, overall I would call it a success that will hopefully inform the future video projects we do together in 2nd grade. For the past few months, I’ve been working with 20 second graders on a project using Glogster. These spectrum students have been studying inventions and have taken existing inventions that could be improved upon or invented their own creations. As part of their study, they talked about costs, benefits, risks, and more. 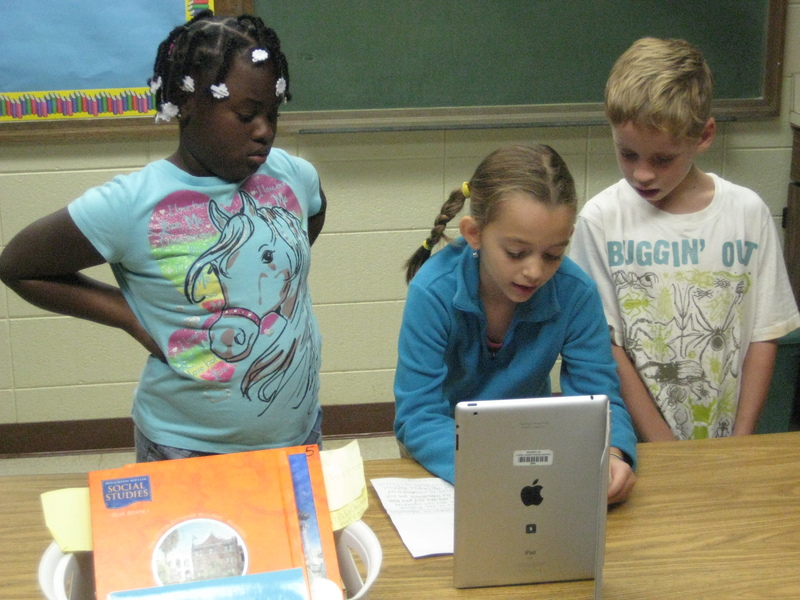 Each time a student learned something, the other students immediately wanted to do that too. It was another great example of the power of students collaborating with one another and taking risks in their learning by diving into the unknown and figuring things out. These students will now go into 3rd grade with a better understanding of how this tool works. 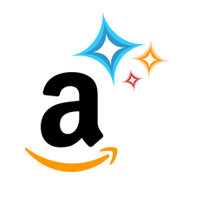 I just finished collaborating with the 3rd grade team and the art teacher on a project that will call upon these students as the experts who will teach the other students in their grade level how glogster works when this project launches next year. I invite you to check out their work on the Spectrum Webpage.